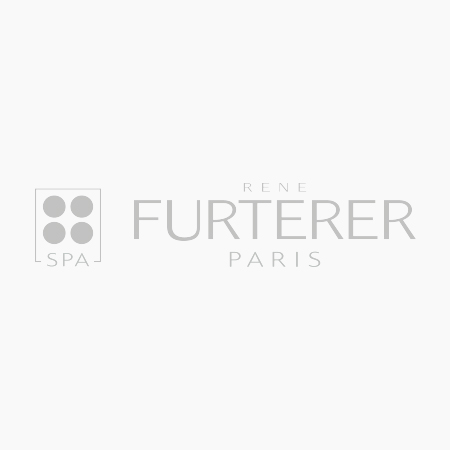 Sign up for the Rene Furterer newsletter to receive 10% off on your next order. 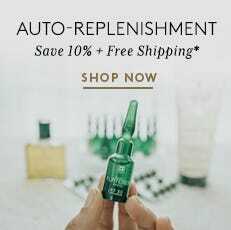 Sign up to enjoy 10% off your first order. Be the first to hear about our latest launches, pro tips and exclusive offers.